The month of march always echoes the celebration of women power and the vibrant spirit of the feminine mystic. 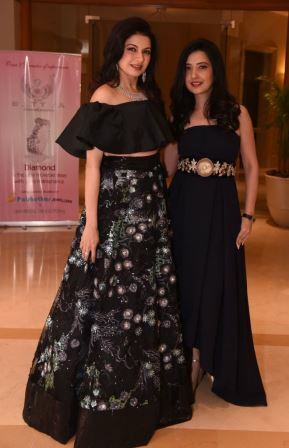 Echoing this euphoria, some of India’s leading doctors collaborated with ace designer Amy Billimoria to salute and celebrate the girl child – the rising hope of modern India. 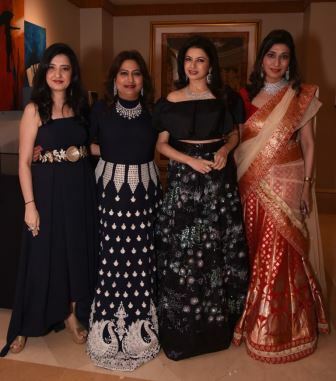 On this occasion, Mrs. Billimoria crafted an exquisite capsule of elegant wearable festive line in her signature dramatic cuts and motley of colors. Every Doctor sported a custom made look styled to embrace the key features, highlighting the unique personality of the real life hero. Variety of classic Indian silhouettes ranging from Lehenega, saree, floor length Anarkali were crafted out of exquisite textiles like brocade, jacquard, etc. 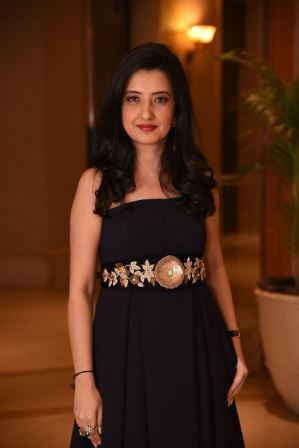 Designer Amy Billimoria said, “It feels great to associate once again for the much-needed cause Save the Girl Child. It’s a wonderful feeling to be able to give back to society even if it’s in a small way. Every effort counts in the process of making a change”. 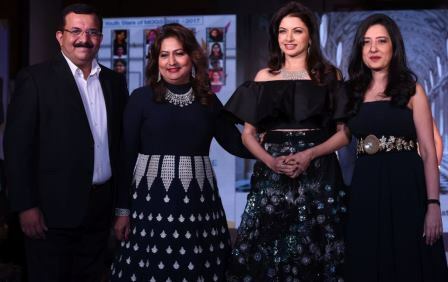 It was not just a runway with a cause but a collaboration with angels on earth celebrating something so precious as the nurturing of the girl child and fight against the female genocide, which is the need of the hour. An ultimate showcase of Stree Shakti and saluting the vigorous spirit of modern Indian Women.